At Epic Dobermans my Wife Lynda and I are quite simply in love with the Doberman Breed. From first sight this breed captured our heart. We are both committed to doing anything we can to help support the best possible future for this breed. Epic Dobermans raises quality AKC Doberman Pinschers bred with emphasis toward Health & Longevity, Conformation,(structure, appearance, and movement), Protection – WAE Certified, Love & Affection, and Sound Temperament. 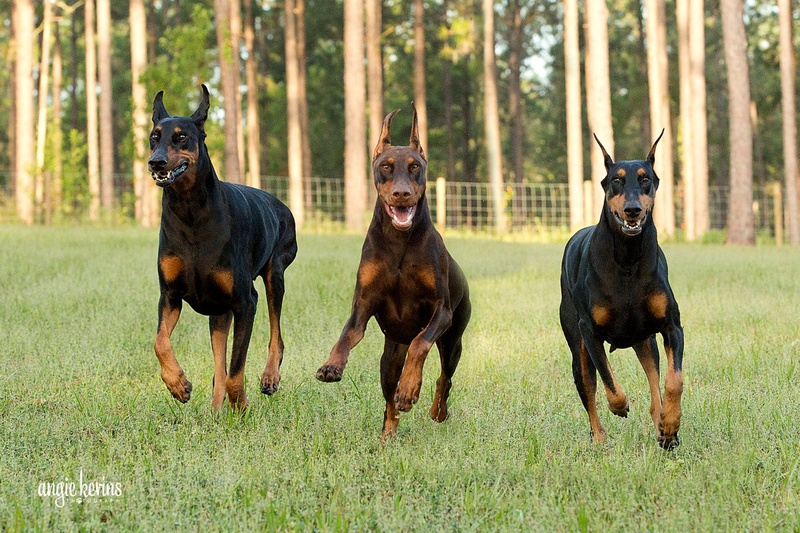 We have been active in the Doberman community since 2010. Many of the dogs found in the Pedigree of our dogs have titles in Conformation, Competitive Obedience, Agility, IPO, and Service/Therapy Work. All of the dogs utilized for breeding have Champion/Working titled pedigrees. All of our dogs are fully health tested annually before each breeding. 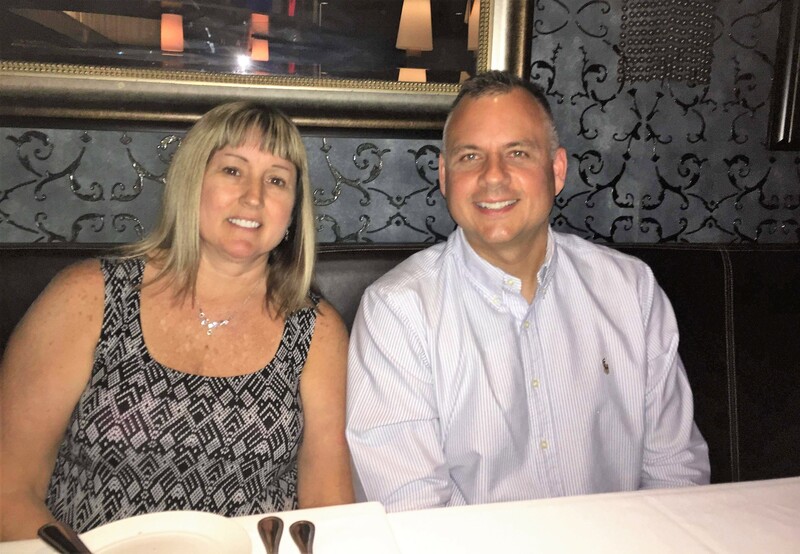 I am honored to say that Carol Petruzzo has been my mentor since 2010. Carol began her career in Doberman Pinschers in the early 1960’s, through close association with one of the pillars of our breed, Peggy Adamson of Damasyn Fame. Carol has bred over 60 American Doberman Pinscher Champions, as well as many in other countries. Carol has also bred multiple champions in Obedience and Agility titled Dobermans, including 16 ROM’s. and 3 CH. MACH’s. Carol was DPCA Breeder of the Year in 1980. In 2016 Carol was awarded the prestigious Apex and Legacy Awards from the DPCA as an outstanding breeder. I could not have asked for a better more respected mentor, co breeder and friend.